‘Marriage, Hospitality and the Spiritual Life’. 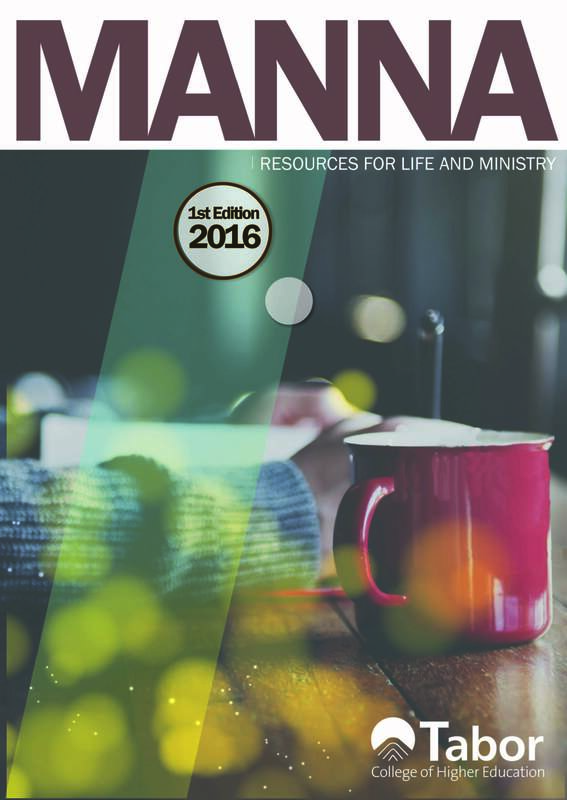 This article will discuss hospitality and the spiritual life – using the marriage-relationship as its setting. I’m adopting this approach because in September this year, my wife Ros and I celebrate 40 years of marriage together. This milestone provides us with an opportunity to celebrate the major life achievements during our lives; i.e., bearing and raising children, growing our vocational careers, developing friendships, making home together, the service we have offered in church and community – but also to reflect on marriage as an important domain where husbands and wives “host” each other in their physical, emotional and spiritual existence. I want to develop 4 key observations for Christian couples. The first observation is that our homes ought to be places of hospitality – not just for visiting friends, family and relatives, but of hospitality offered to each another. Words of kindness, welcome, greeting, and meaningful embrace ought to characterize our mornings and evenings, mid-days and mid-nights. Couples in love and in marriage ought to be able to feel “at home” in the place where they live together. I think being hospitable to one another is deeply important. The second observation is that marriage is the context where we ought to be growing in holiness together. Books like Julie Massey and Bridget Ravizza’s Project Holiness: marriage as a workshop for everyday saints (Collegeville, MN: Order of St Benedict, 2015) tell us that that learning to care for each other physically and emotionally provides us with a remarkable opportunity to develop as spiritual beings. It would appear that God intended marriage to be – among other things – a workshop for holiness, where we not only pay attention to nurturing the children we bring into being, but that we also pay attention to nurturing each other. How many husbands and wives have split up because once they have completed their child-raising duties they no longer know how to relate to each other? The third observation is that Ros and I have tried to maintain a prayer-routine together. On Sunday afternoon at 5 o’clock we sit quietly with our diaries and prayer journals and refocus our physical and spiritual attentions on the week that lies ahead. We give thanks to God for all that he is doing in our lives, and ask for energy and strength for the busy week ahead. Prayer for our families, our world, our local church and community gives us a shared base from which we can continue in our service to Christ, his kingdom, our family, our local church and our world. Many Christian couples attempt to live the Christian life separately, but there is a powerhouse available to us in praying together and talking about matters of faith that forms a powerfully connecting bond between husband and wife. My final observation is that marriage is the place of “first” discipleship. If our faith isn’t being put to work in our marriage-relationships, it can hardly be put to work in relationships outside of marriage. Jane E. Strohl wrote an article entitled ‘Marriage as Discipleship: Luther’s Praise of Married Life’ (Dialog: a Journal of Theology, 47/2/2008, 136-142) in which she explored Martin Luther’s teaching on marriage as a relationship that ennobles both partners, and enables them to grow in their humanity, their humility and their mutual submission one to the other, in God’s name. Only as we give away our lives to others can we truly be happy.